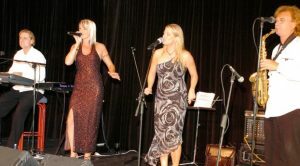 Tongue & Groove is considered Auckland’s premier live band for hire in Auckland, performing for celebrity occasions, company events, wedding receptions and private parties New Zealand wide. 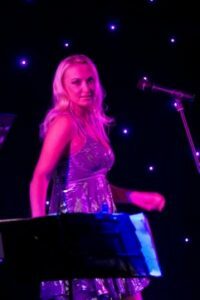 With Zara’s stunning soul-style vocals (Zara was the award winning singer in Deep Obsession), Bruce on sax and vocals, and Stewart on keys, Tongue and Groove perform a wide range of songs to satisfy all age groups, playing only well known songs that everyone loves that range across 5 decades and include some of the most popular songs of today. 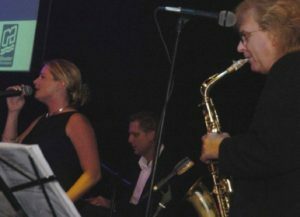 Tongue & Groove has been playing for over a decade and considered one of the premier live bands in Auckland performing for celebrity occasions, company events, wedding receptions and private parties. 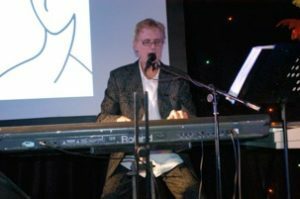 Stewart is the musical hub of the Tongue & Groove wheel, performing with his keyboards to provide the band with its big sound. 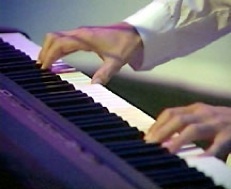 Stewart’s keys enable the band to sound like an entire orchestra if required. Stewart is also a professional Broadcaster/MC and voice-over artist. (You will have heard Stewart’s voice on various NZ and Australian TV commercials.) This can be very handy, if your MC’s lost his voice! 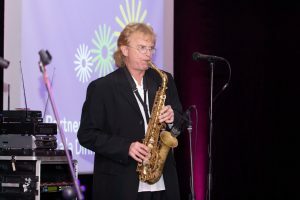 Awarded the “Variety Artists Club 2013 Top Musician Award” Bruce French is one of New Zealand’s most respected sax players. 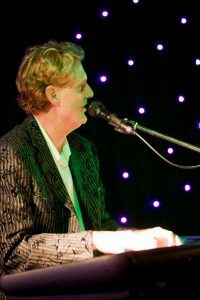 A professional musician for most of his life, Bruce has performed with a wide variety of top NZ artists. 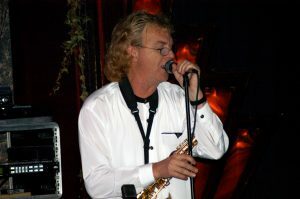 Bruce’s wonderful sax solos and great vocals make him a popular focal point in the band. His skill as a bass player, and his production abilities in the studio, are utilised to help give Tongue & Groove its great live sound. For the larger events we bring in our second vocalist , Charlie. Since returning from performing in the Emirates & Asia, Charlie has added an extra dimension to the T&G look & sound. 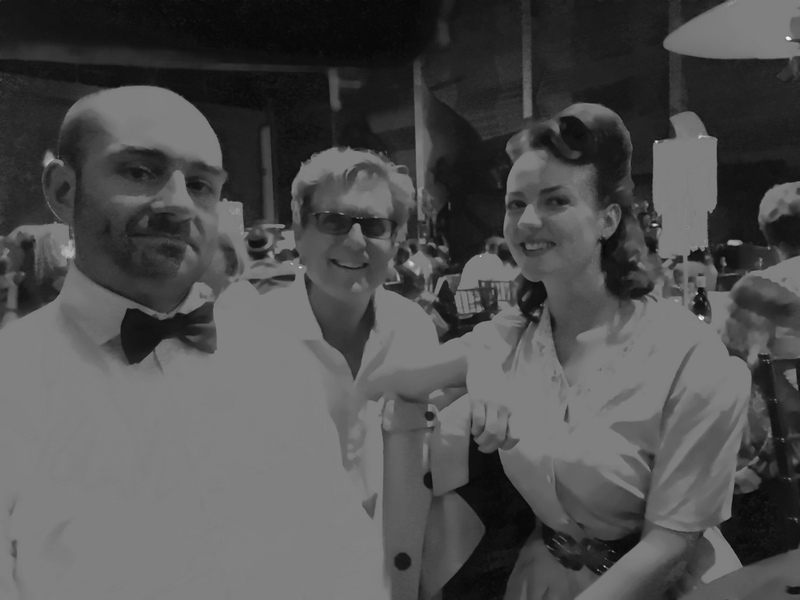 The combination of Charlie & Zara further enhances the band’s awesome harmony & Zara’s lead vocals, and creates a very sophisticated look. 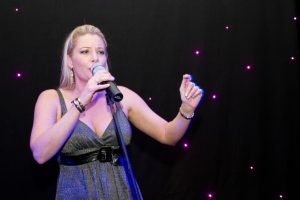 Charlie & Zara have performed together before as “Deep Obsession” and really know how to work the crowd. You will love the combination! 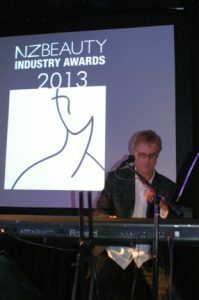 Recorded live at The NZ Beauty Industry Awards, Auckland. Click here to check out the rest of our Youtube videos. 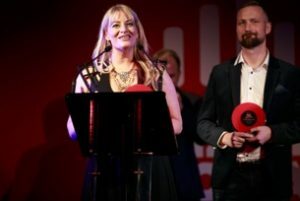 See us in action below amongst some of NZ’s stars and corporate companies. 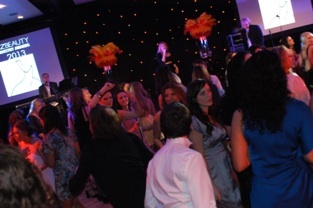 We had a fabulous time so a big thank you Zara, Stewart, Bruce and Charlee for a wonderful night on Friday night. 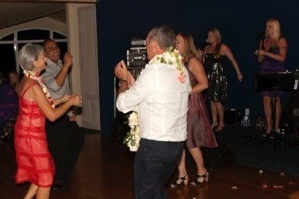 We loved your music, and as you could tell by our enthusiastic dancing, you hit the right note in all ways. “Dion & I would like to say thank you for everything you did for us. We has such an amazing day.You all played/sang so well. 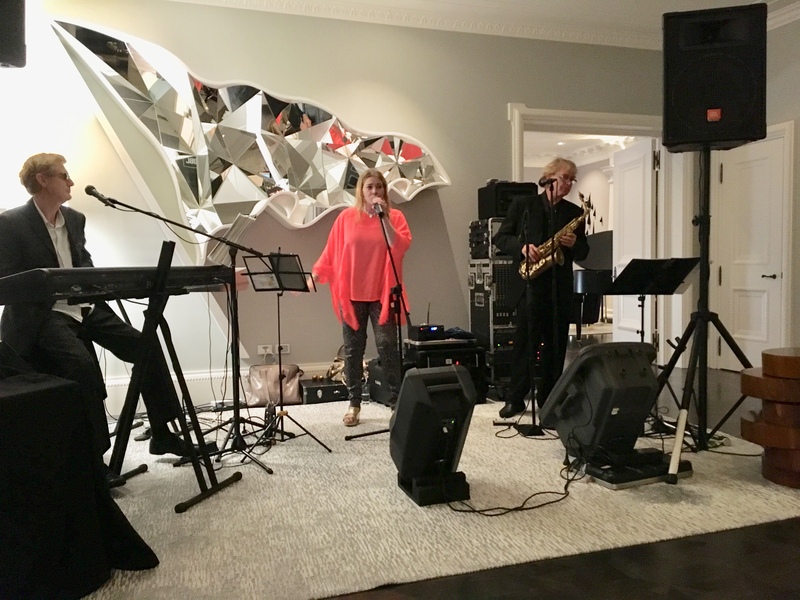 The guests loved your music! Julie, Kiwi Expat Ball, Papua New Guinea. 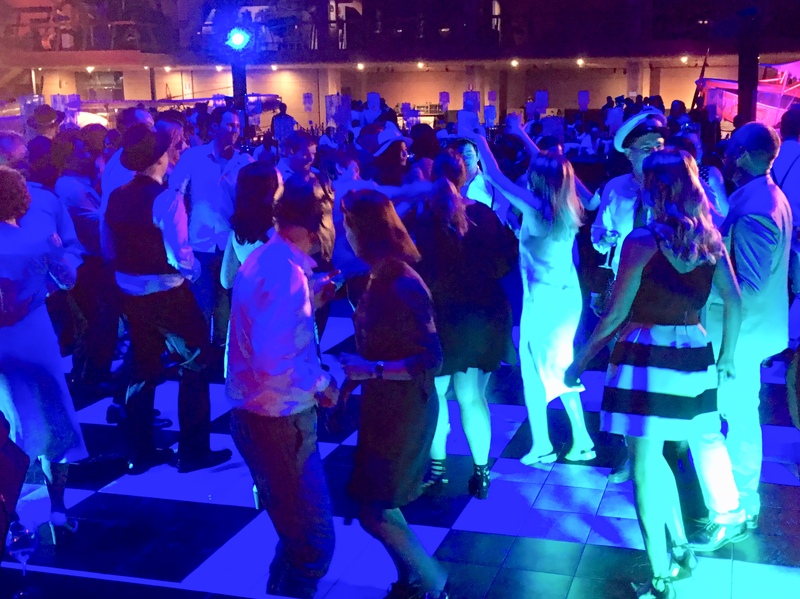 Click here so we can tell you when we have our next public function.